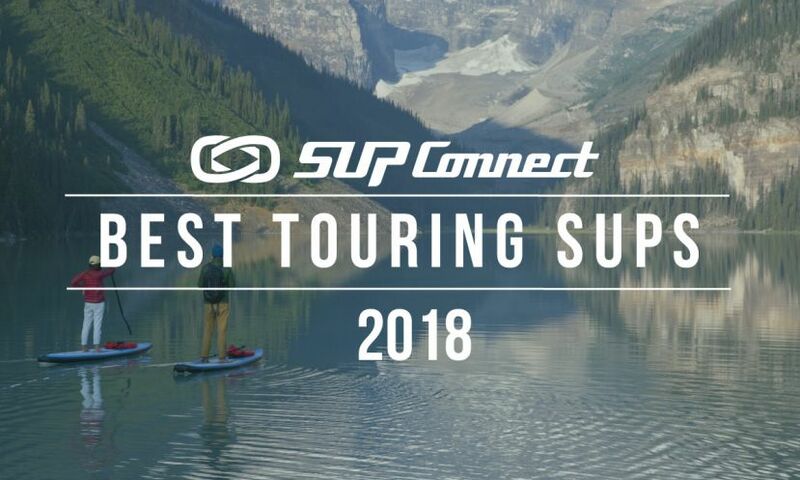 SUP safety is an important topic that unfortunately doesn't get the coverage it rightfully deserves. As our sport has exploded in popularity, it's attracted plenty of newcomers who have little or no experience when it comes to water safety. Due to this fact, it's absolutely critical that we all do our part to educate new paddlers on basic paddling safety practices. 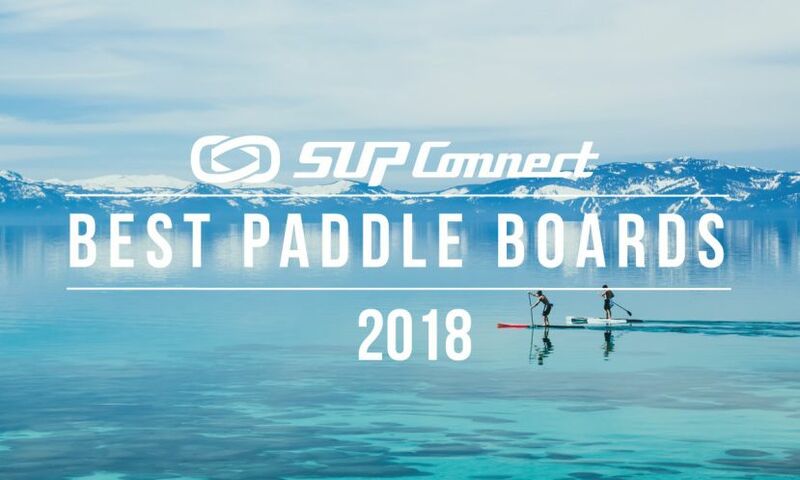 Staying safe on the water is quite easy to do, and in this article we're going to list 6 essential SUP safety items that no one should ever be without. Each item on our list is affordable and plays an important role in helping to prevent unnecessary incidents. Coming in at number one on our list is a life jacket or personal flotation device. Far too many paddlers overestimate their swimming abilities and disregard this basic safety item, but a life jacket or PFD is something that you should never, ever leave behind when paddling out. When it comes to flotation, most paddlers typically use a traditional life jacket or inflatable belt PFD when paddling. Both styles have distinct pros and cons, and the one that you ultimately choose will depend largely on paddling conditions and personal preference. Life jackets are a great choice for the simple fact that they're inherently buoyant and don't require any action on the part of the paddler to activate. You also won't have to worry about purchasing replacement CO2 cartridges, which can be a bit expensive. Of course, the downside to life jackets is the fact that they are bulkier and can be uncomfortable or even interfere with your paddling stroke. If you decide to go this route, we'd recommend one with a slimmer, streamlined fit like the models offered by MTI Adventurewear. A paddle board leash is another critically important piece of safety gear, and they're so lightweight and comfortable that you'll never even know you have one on. SUP leashes prevent you from becoming separated from your paddle board — something that can happen in a split second if you're dealing with windy, choppy conditions and a strong current. This type of mishap can prove to be deadly if you're far offshore, and it can easily be avoided by simply wearing a leash. A SUP safety whistle is an important little accessory to have on hand in the event that a rescue situation arises. Having the ability to call for help when an emergency arises can save lives. Another reason why you should always have a safety whistle with you when you're out paddling is to warn or communicate with boaters. If a situation arises where a boater is unaware that you're nearby, a safety whistle will give you a way to alert them to your presence. If you're going to be paddling in rivers, it's super important to wear a quick release belt release belt. Wearing a SUP leash around the ankle is one of the biggest river SUP mistakes that people make. Rather than attach a SUP leash to your ankle, the velcro ankle cuff can be attached to your belt which features a quick release pull cord. In the event that your leash becomes caught and you cannot break free, just pull the rip cord and the belt will come apart and separate you from the leash. For those times when you're out in the water after sunset with poor visibility, you'll need to bring along a waterproof flashlight. A powerful flashlight will give you the ability to safely alert others in low-light conditions, and it's also very important for nighttime navigation. Check out this nifty little light that's waterproof, durable and REALLY bright. 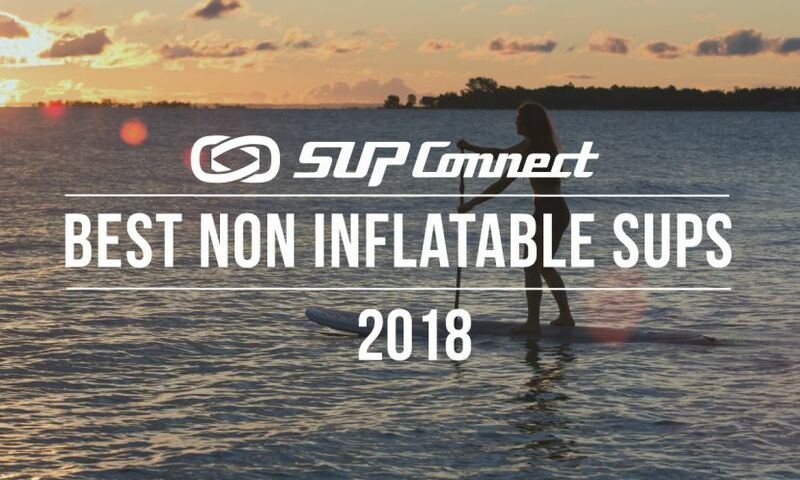 Last but not least, protecting your skin from overexposure to the sun's powerful rays is something that might not come to mind when you think of SUP safety, yet it's a serious issue that everyone should take seriously. Protecting yourself with a hat, UPF 50+ rated swim shirt or rash guard, and waterproof sunscreen will help to prevent painful burns that can lead to big problems down the road. Being out in the sun for long periods of time is a good enough reason to cover up, but when you add in the fact that you're standing on water (which acts as a powerful reflector of the sun's rays), the issue of sun protection becomes far too important to ignore. We hope that you enjoyed our list of essential SUP safety items. Adding these accessories to your gear bag could prove to be a life-saving decision, and we encourage you to put the things that you learned from this article into immediate practice. Also, it's important that each and every one of us does our part to promote the idea of SUP safety. Increasing awareness is a responsibility that we all share, and we can work together to spread this message and positively impact our sport. 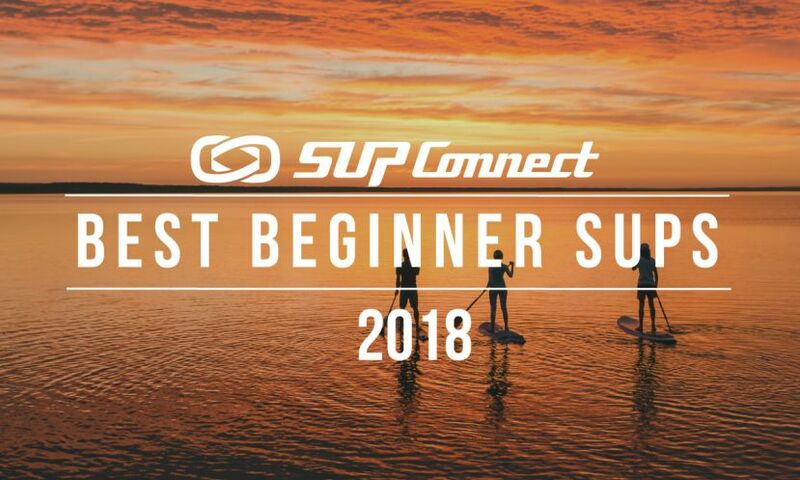 For more SUP safety tips, click HERE. 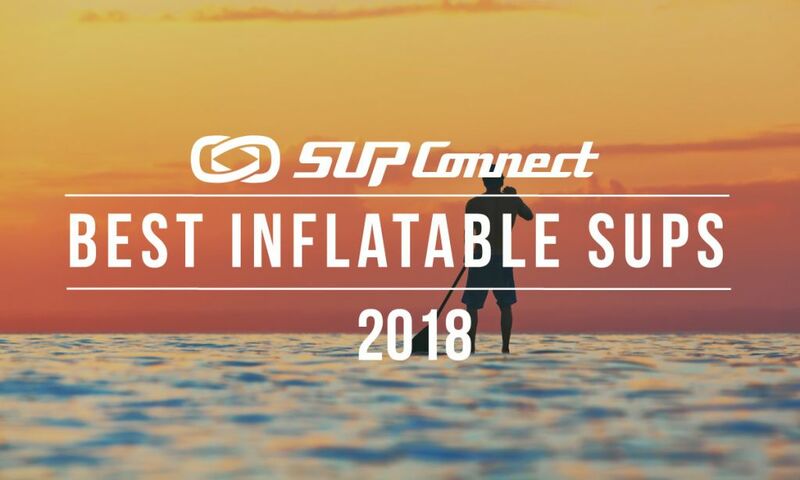 In addition to being a SUP Connect contributor, Jason reviews inflatable paddle boards and other SUP gear for InflatableBoarder.com. He currently resides in beautiful Panama with his wife and two small children.